Tired of selling overpriced products that your supporters neither want or need? 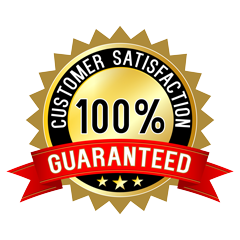 What's great about our products is they have a very high perceived value and redeeming just one of the certificates or vouchers will pay your contributor back what you charged them. Actually, in most cases, they will receive many times more. We can support you with pre-sales literature and fast delivery so you only have to purchase one or 2 of each certificate per selling participant to get started. You'll be selling the certificates, vouchers and memberships below as our agent garnering handsome commissions for you and your organization. Membership in this exclusive travel club gives you access to our 8 wholesale travel search engines. These are the same wholesale search engines that our travel coordinators use to book your travel services. Members can travel whenever they want to and as often as they like like. Unlike other travel clubs, members have access to our travel coordinators who help them select and book the best travel services and accommodations available at the time they want to travel. 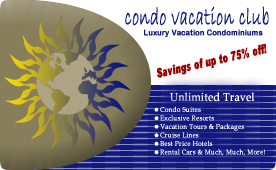 For complete terms and conditions, please visit: condovacationclub.com. For complete terms and conditions, please visit: travelcashbooklet.com. 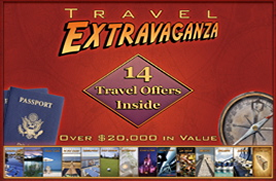 The Travel Extravaganza booklet is packed full of fantastic travel opportunities including luxury cruises, extravagant accommodations and round trip airfare. The choices are endless, there is a vacation available to suit anyone, 14 in all! What's more, the offers never expire and you can take one vacation, 2 vacations, or all 14 if you wish. All totalled, Travel Extravaganza offers a $20,000 travel value for just a small fraction of the price. For complete terms and conditions, please visit: travelextravaganzaonline.com.